Pagoda Tents for Sale Dubai UAE, Pagoda Tent is also called Pagoda Marquee or Chinese Hat Marquee, Pagoda tents are available in a range of sizes from 3×3, 5×5 and 10×10 with customization as an option and all with large head height and pagoda tents offer a spacious and attractive setting for any occasion. 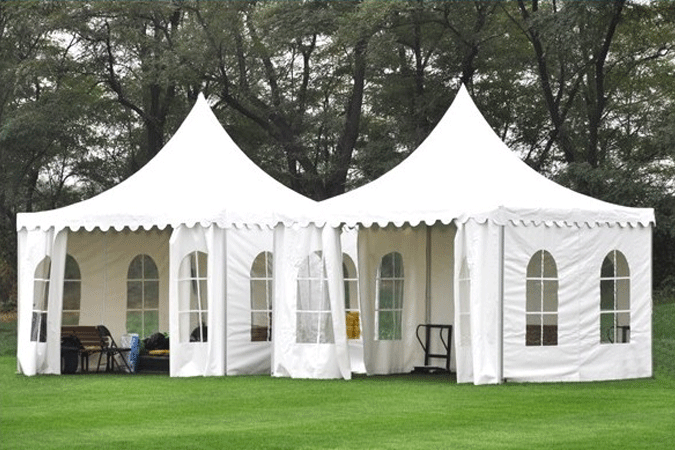 Pagoda Tents are extremely weather resistant and special for wedding, party, festival celebrations, catering, car shade and outdoor activities. Pagoda Tents offer you romantic wilderness experience with its elegant, functional and individual features. 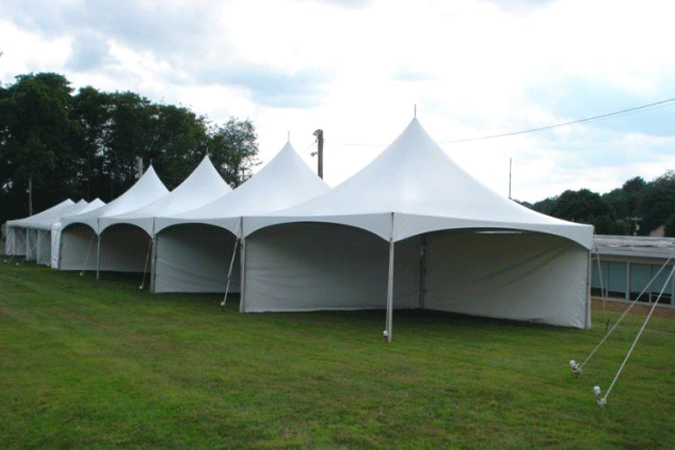 Pagoda tents come complete with lightweight, aluminum frames for a solid and secure installation. 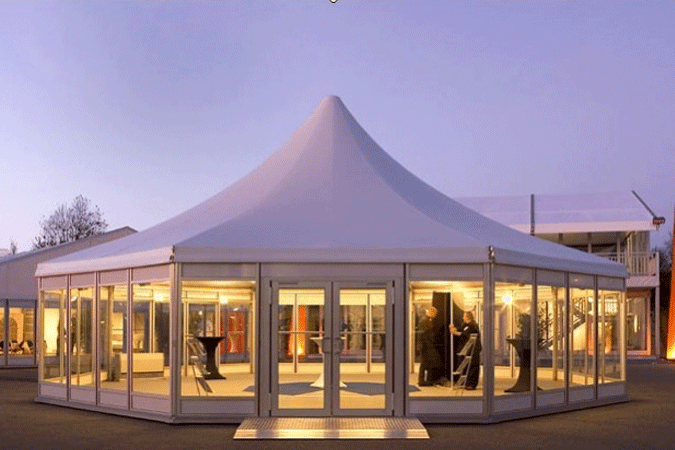 The hard wearing roof cover and sidewalls are made from high grade PVC fabric, providing an attractive marquee that is waterproof, fire retardant and UV resistant. 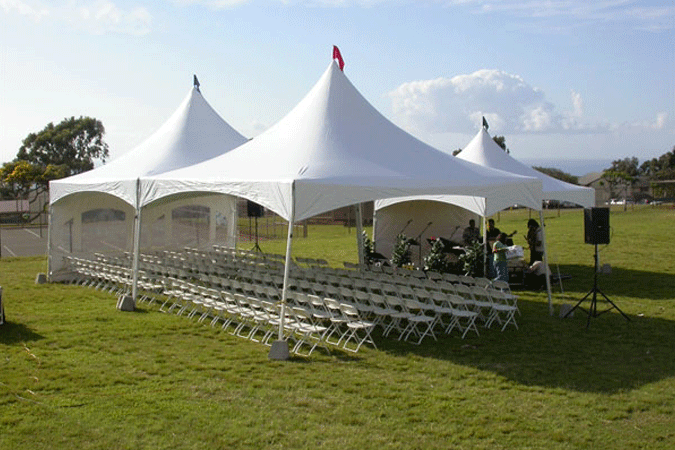 As a manufacturer, we have been committed to providing quality pagoda tents at best prices. The marquee color is according to the custom. 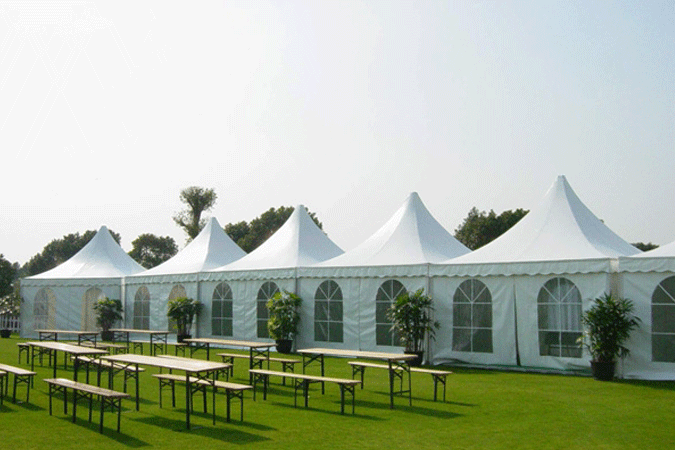 Techno Tents are the best and experienced Arabic Pergola Tents Manufacturers worldwide. About 20 years of experience in tents field for our engineers, we are professional and you save worry and save trouble. 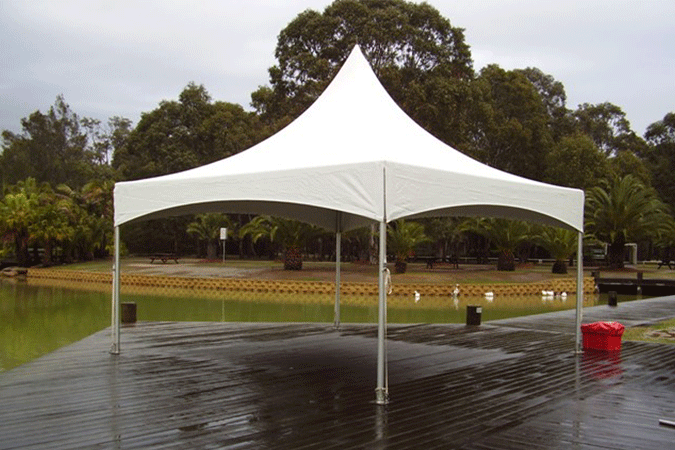 High quality material and accurate design makes tents durable, safe, and makes assembly and disassembly easy and fast. Techno Tents are engineered to reduce operation and managing costs, with superior energy efficiency, let you spend every penny worth. All the little hardware parts packed in solid carton boxes. Aluminum frame packed in pearl film or clear film. Tops and side walls packed in PVC carry bags. Glass walls, glass doors, ABS walls packed in transportation racks. We welcome your visiting to our factory before order, we feedback every producing progress after order, and we do careful check before shipment. 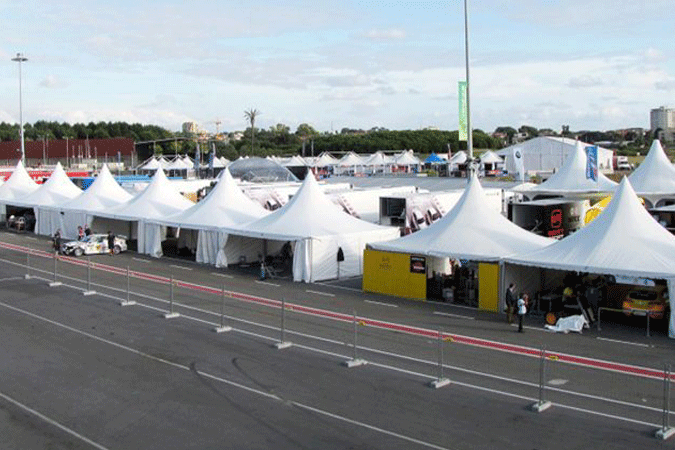 Pagoda Tents Manufacturers Worldwide, All pagoda structures are supplied as frame and complete with standard white covers. This range can be further enhanced by the addition of one or more of our pagoda accessory products including glass or solid walling, door units, overhead canopies, integrated flooring systems, internal linings and more. Choose from the smallest pagoda or party tent right through to custom designed special projects and everything in between. Our vast range of products means we can almost certainly match most budgets and needs. Techno Tents manufacturers of Peg & Pole Tents, Aluminium Tents, Frame Tents, Bedouin Stretch Tents, Alpine Tents, Marquee Tents, Pagoda Tents, Exhibition Tents, Canvas Tents, Military Tents, Disaster Tents, Army Tents, Relief Tents, Shelter Tents, Medical Tents, Emergency Tents, Arcum Tents, Arch Roof Tents, Storage Warehouse Tents, Refugee Tents, Wedding Tents, Function tents, Party Tents, Army Surplus Tents, Camping Tents, Event Tents. We also do Customize Tent on the request of the clients to suit their requirement. 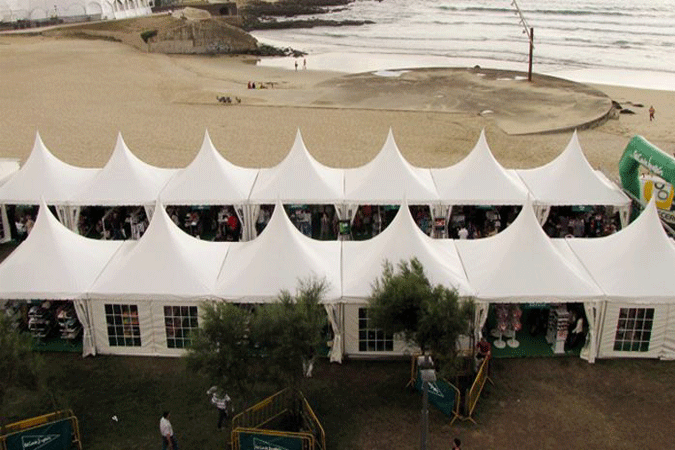 We also supply our customers with one stop tent accessories to complement the tents you have purchased. Some of our tent accessories include: Plastic Chairs, Tiffany Chairs, Gold Tiffany Chairs, Black Tiffany Chairs, Silver Tiffany Chairs, Clear Resin Tiffany Chairs, Wimbledon Chairs, Phoenix Chairs, Ghost Chairs, Wedding Chairs, Table, Round Table, Plastic Folding Tables, Steel Folding Tables, Chair Covers, Draping Material, Mobile Chillers, Mobile Freezers, Tarpaulin Tarps, Movable Toilets, Portable Toilets, Flooring and Gas Stoves.